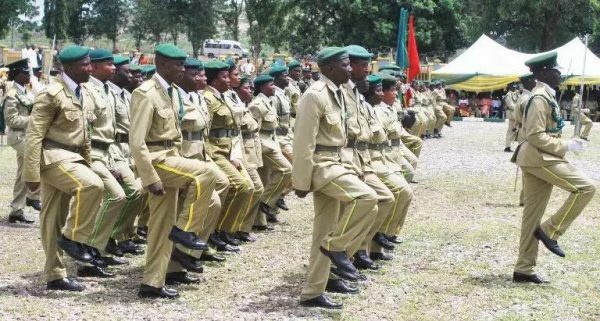 Daily Trust reports that the Nigeria Prisons Service (NPS) is set to conduct interviews for shortlisted candidates, who applied for recruitment into the service from March 18 to March 23. A statement in Port Harcourt by ASP Juliet Ofoni, the NPS Public Relations Officer, Rivers Command, disclosed that the six days exercise would begin at the State Prisons Headquarters, Ikwerre Road. Ofoni said that the interview would start with Superintendent and Senior Inspector Cadre from March 18 to March 19. Ofoni advised candidates to bring their Mode of Identification; Printed Reference Slip; Originals of Submitted Certificates; Plain white T-shirt; Shorts; Socks; a pair of canvass; and a 2B Pencil for the interview. She however, did not indicate the number of candidates involved in the exercise.